1. Now that we have paid what now? a. Your payment details will be forwarded to our finance team for final processing. 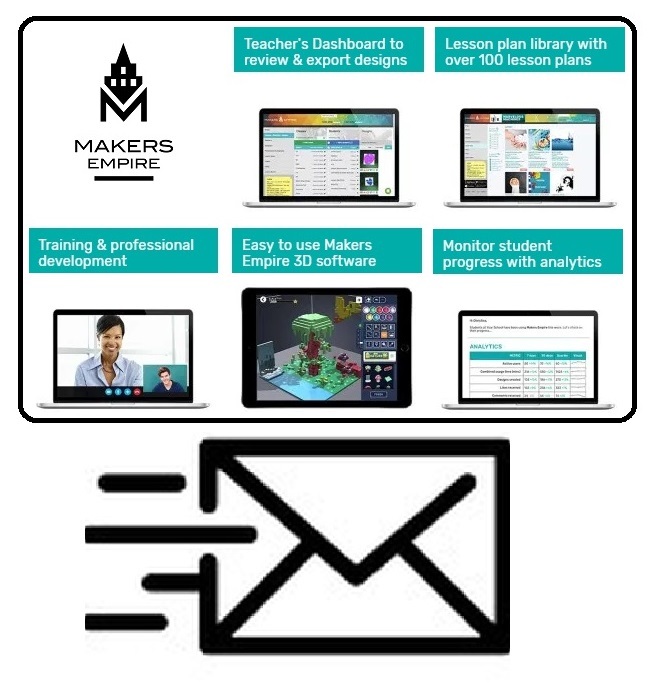 c. Makers Empire learning team will email the school contact to organize a webinar to get you and your teachers going. d. If you also purchased 3D printer(s) and filament Makers Empire hardware team will email the school contact to organize any applicable training that is included in your solution. 2. We have a Purchase Order (PO) we need to submit to Makers Empire to authorize the purchase? 3. We also ordered 3D printer(s) and filament (consumables) when will we get them? 1. Now that we have paid our annual subscription payment what now? a. Your payment details will be forwarded to our finance team for final processing and you do not need to do anything else.